Magstim is a proud sponsor of the European TMS Certification Course. 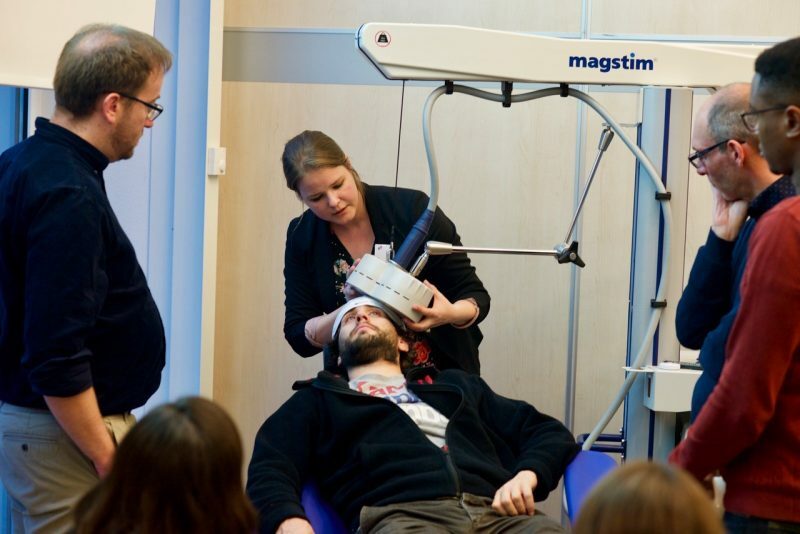 Researchers, Clinicians, and Academics from Maastricht University provide the renowned European TMS Certification Course to be held in London, UK with a focus on the clinical applications of Transcranial Magnetic Stimulation (TMS). Please note, this course is sponsored but not organized by Magstim.